MGK Finally Discusses Relationship w/ Amber Rose!! The Cleveland rapper fuels speculation that the pair are dating. Machine Gun Kelly came close to confirming his rumoured relationship with model Amber Rose. The Cleveland rapper opened up about the pressures of being together with a high-profile celebrity in an interview on Hot 97, fuelling speculation that the pair are an item. "Everything was completely natural. It wasn’t anything I had expected or planned. When the universe throws something your way and things happen, I'm one of those people who goes with it and does'’t fight it," revealed MGK. The couple were recently spotted holding hands in public but have kept quiet about whether they are dating. 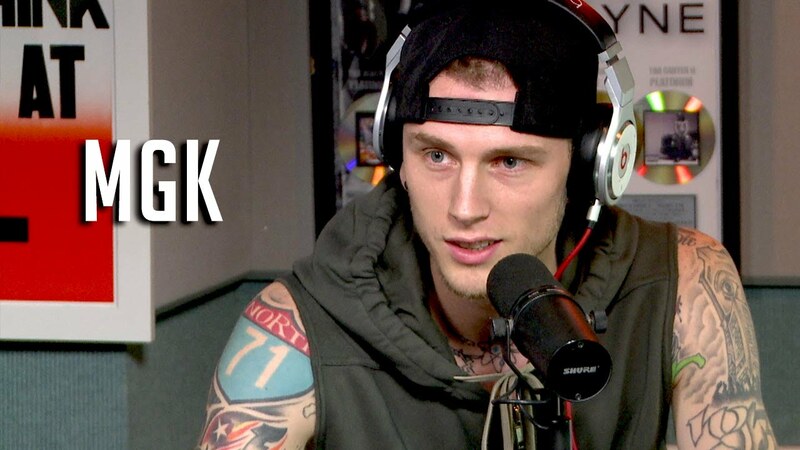 Watch MGK's full interview above.